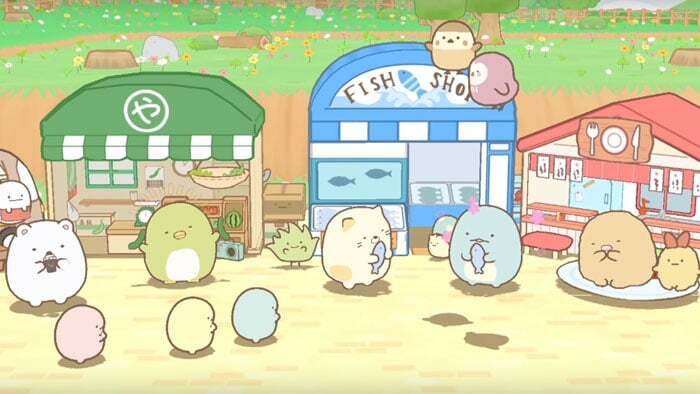 The demo for Sumikko Gurashi: Atsumare! Sumikko Town can now be downloaded from the Japanese eShop. The game releases October 4 in Japan. To learn more about the game check out the Japanese introduction trailer below. Nippon Columbia has gone live with a new introduction trailer for Sumikko Gurashi: Atsumare! Sumikko Town. You can watch it below. Nippon Columbia issued the first trailer for Sumikko Gurashi: Atsumare! Sumikko Town on Switch. Have a look at the video below. Sumikko Gurashi: Atsumare! Sumikko Town launches in Japan on October 4. 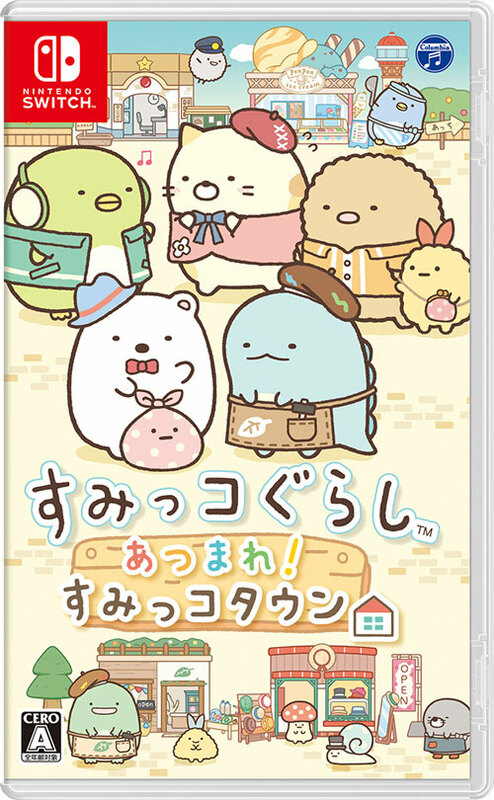 Nippon Columbia is working on a second Sumikko Gurashi game for Switch. 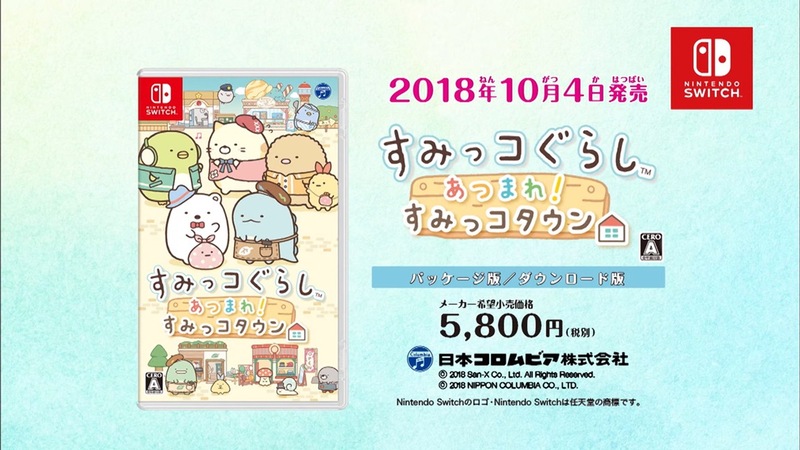 Announced today is Sumikko Gurashi: Atsumare! Sumikko Town, a town building title. In Sumikko Gurashi: Atsumare! Sumikko Town, players will be able to build their own town and enjoy heartwarming communication between different characters.